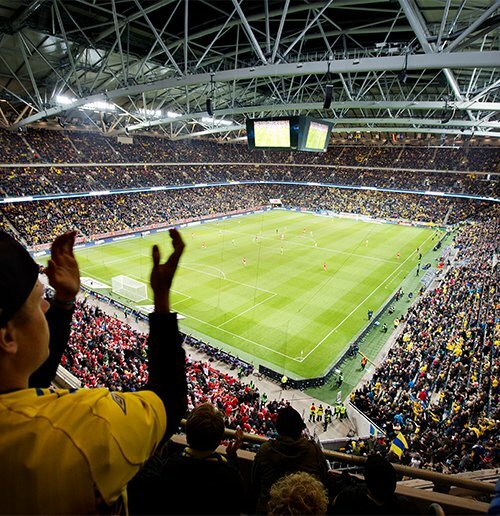 The National Arena of Sweden, just 10 minutes from Story Hotel Signalfabriken, hosts many of the biggest concerts in Sweden. And of course, all of our national football team´s home games. 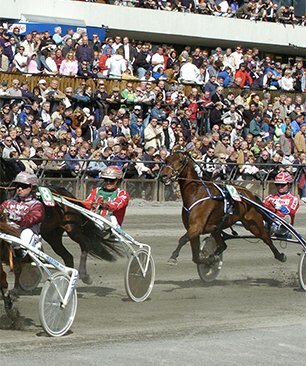 Sweden’s and maybe Europe’s most famous racetrack for horses. With live races several times a week, all year around, this is the Mecca for trotting fans all over the world.